It’s spring – the time of the year when people transition from winter to summer and plan the best trip of their lives. Time flies and trips usually book fast so now’s the time to plan a getaway. The following list, in no particular order, is based on seasonal hotel booking interest and search data provided by TripAdvisor, the Travel Channel, Google and Kayak. The charming island will take you back in time for a truly relaxing vacation. A fun experience is the Mackinaw City Sunset Cruise. The best value hotel, according to TripAdvisor is The Inn at Stonecliffe which charges $297 per night. The average summer nightly hotel rate is $347. 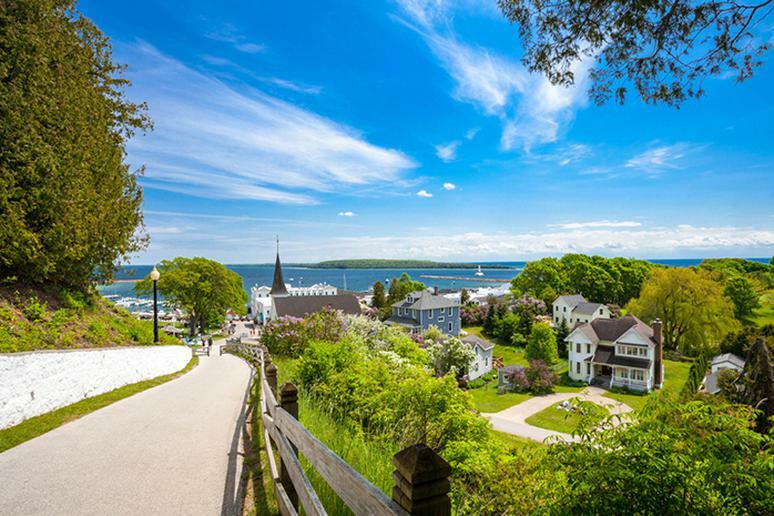 One of the most charming places in all of New England, you can see whales there in the summer. They travel to Maine’s cool waters to feed and return to warmer climates to mate and give birth. 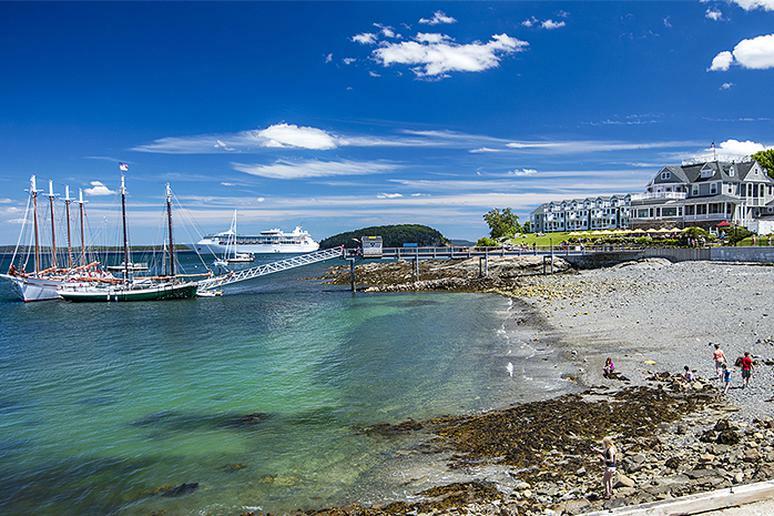 The average summer nightly hotel rate is $264, and the best value hotel is the Bar harbor Grand Hotel where the nightly rate is $182, according to TripAdvisor. 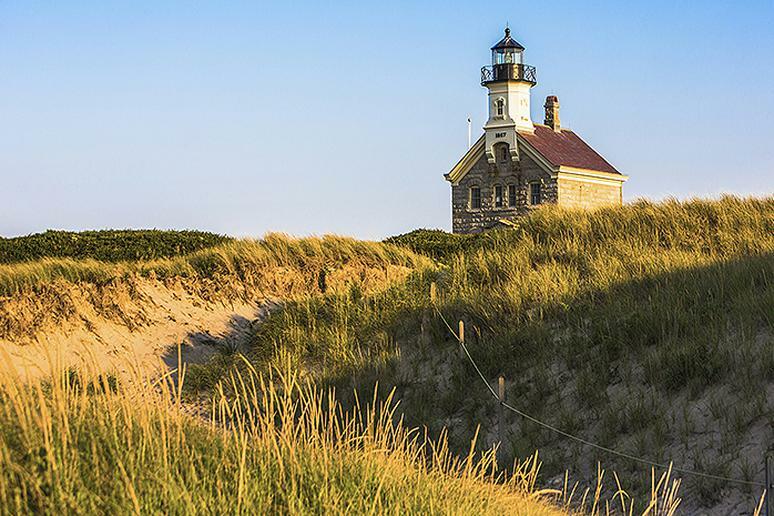 Beautiful and naturally wild, Block Island is an understated destination with tons to offer. Lush green hills meet towering coastal bluffs and 17 miles of beach meet the Block Island Sound on one side and the Atlantic Ocean on the other. The average summer nightly hotel rate is $355, according to TripAdvisor. 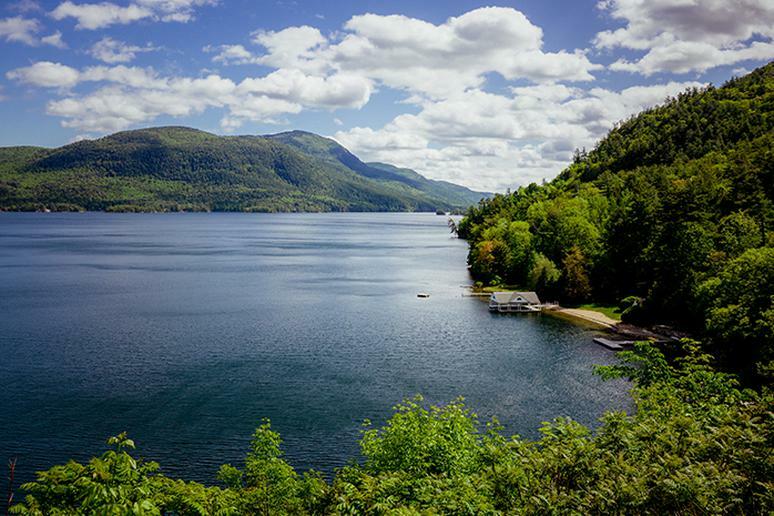 One of the very best lake towns for the summer, Lake George has long been a popular vacation spot for lovers of outdoor recreation. It is commonly referred to as the “Queen of American Lakes.” The family-friendly destination’s hotel charge, on average, $225 per night, according to TripAdvisor. The best value hotel is the Tea Island Resort, TripAdvisor says, where the price per night is $115. This is the tourist-friendly gateway to the iconic geysers of Yellowstone National Park, a gem in itself. This Rocky Mountain enclave is heaven for outdoor enthusiasts who have a thing for rodeos. The average summer nightly hotel rate is $331 and the average summer week expense per person is just over $2,700. This resort city is extremely popular in the summer, especially among people who go to celebrate bachelor/ette parties. It has plenty to offer – boardwalk for awesome days at the beach and fun party nights. The average summer nightly hotel rate is $281. The least expensive summer week is after May 28. 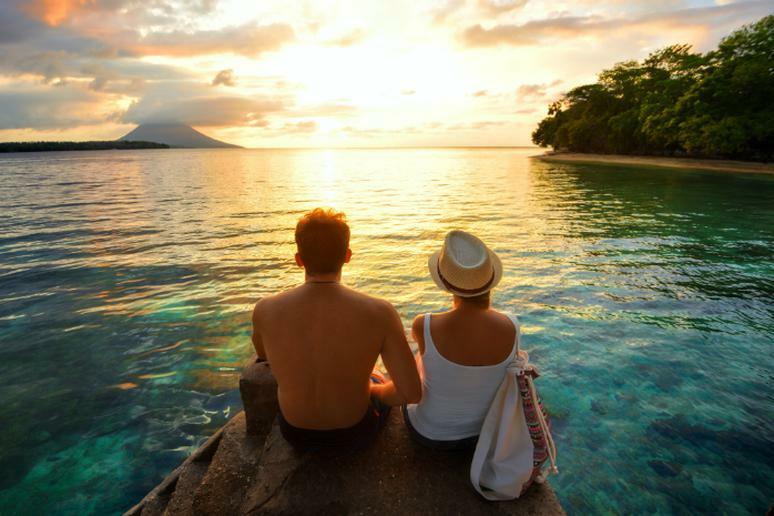 You will save about 24 percent, according to TripAdvisor. 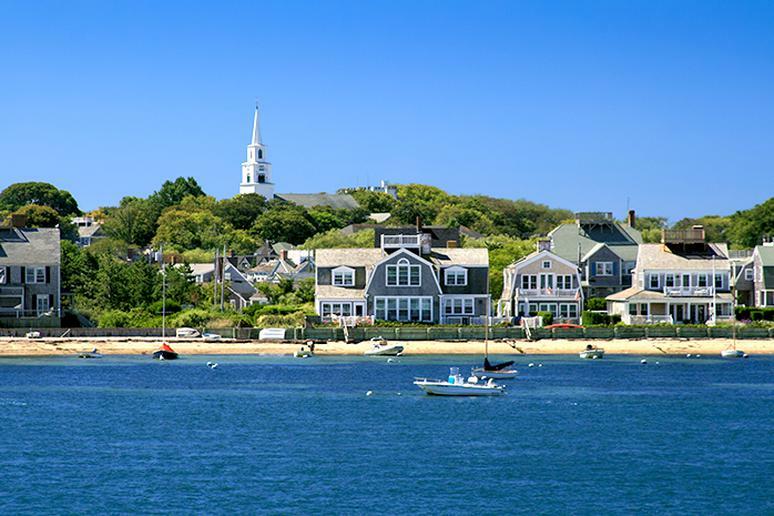 The rich and famous head to summer homes via plane and yacht and most others come by ferry to enjoy the temperate weather, undeveloped beaches and various towns, each with its own personality. The average summer nightly rate on this tiny island is $473, according to TripAdvisor, and the best value hotel is Mansion House, which charges $242 per night. The city is ideal for arctic biking and touring the fjords with its 65F in the summer. 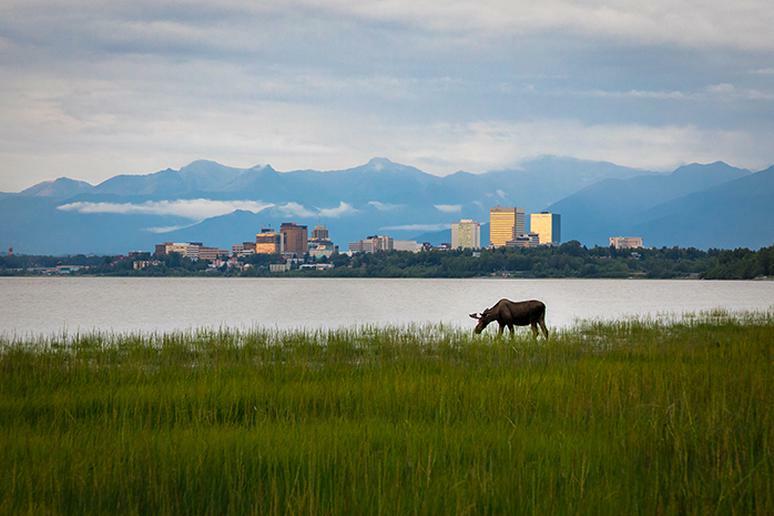 Also, did you know that the sun does not go down for 22 hours in Anchorage on summer solstice? Locals make the most of it with endless parties and all kinds of festivities. The average summer nightly hotel rate is $331. 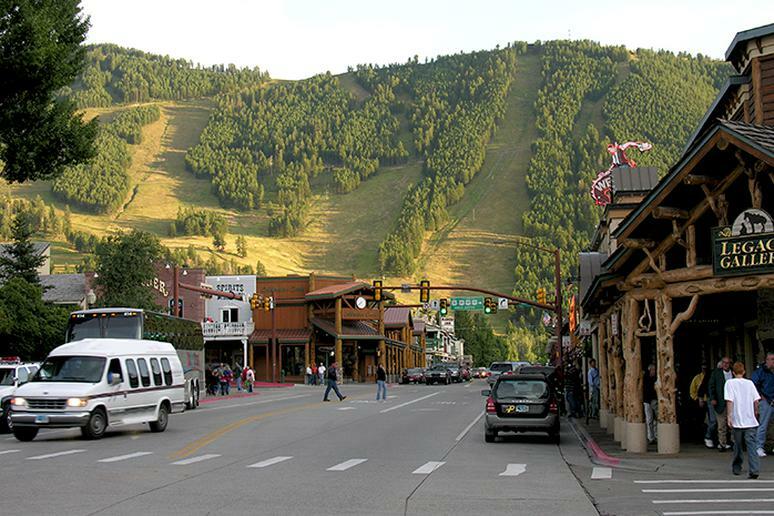 Finding adventure in this classic western town is as easy as stepping out your front door. 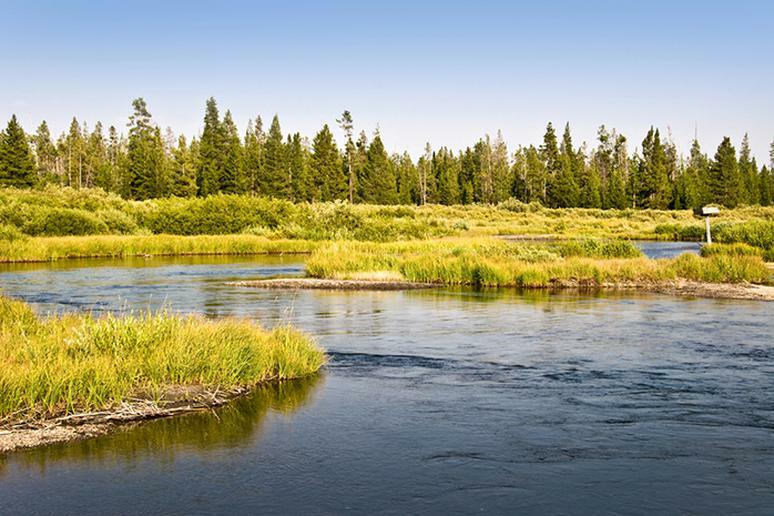 With its proximity to national parks like Grand Teton and Yellowstone, there’s no shortage of trails, waters and wildlife to discover. But it may come with a high price – the average summer nightly hotel rate is $481, according to TripAdvisor. A destination for an incredible island vacation you can take without leaving the country. This secluded 30-mile island is a summer destination mostly for the rich and famous. Just walking around makes you feel like you are living in a fairytale. The average nightly hotel rate is whopping $664. 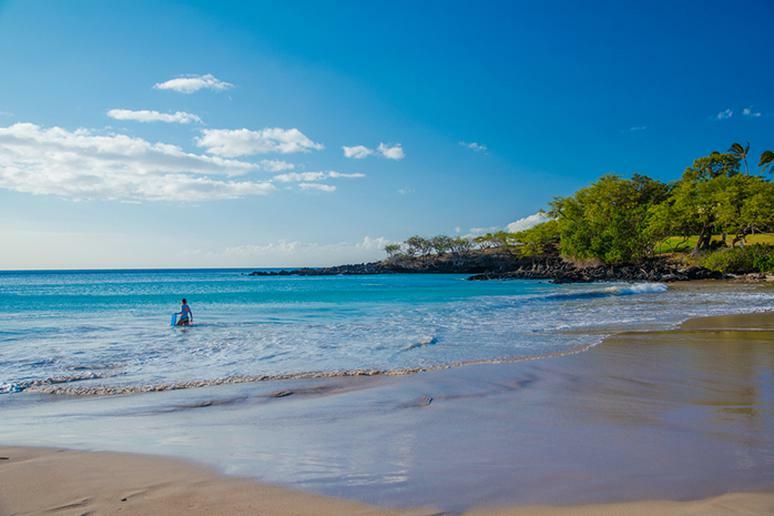 Kona is one of three Hawaiian destinations that made Google's Top 5. Nicknamed “the Land of the Giants,” kayak fishing on the Kona Coast is an experience like no other. It offers big rewards and incredible scenery. Also, located on the Big Island, Kailua-Kona is a foodie hotspot. This is one of the cheapest places to travel to in the summer. 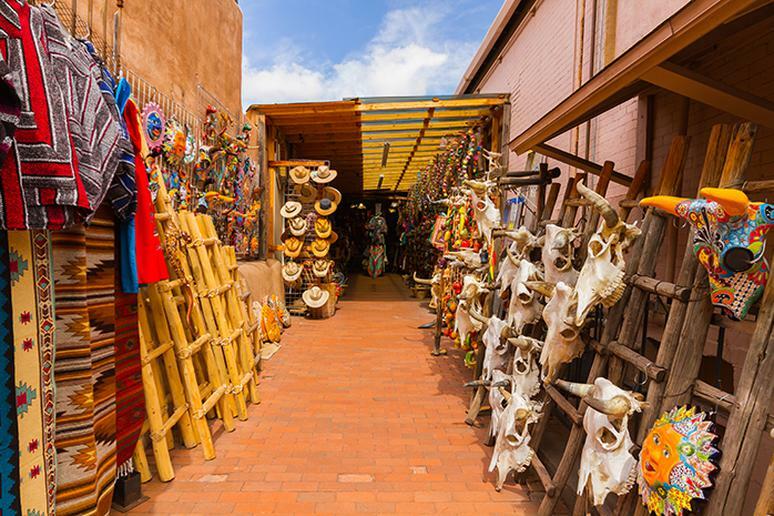 With its unique and colorful art and food scene, Santa Fe has a cult following of fans who return to the city year after year. The Georgia O'Keeffe Museum is free for children 18 and under. In July, check out the International Folk Art Market. Sante Fe also offers access to cooking classes, whitewater rafting, stargazing tours and more. 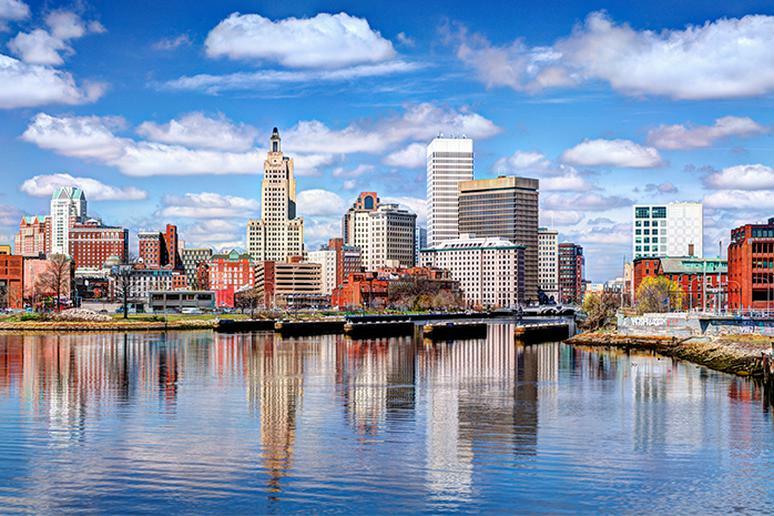 This is the capital of Rhode Island and one of the oldest cities in the country. It has lively dining, arts and theater scenes. Low-cost events and attractions are available throughout the city. For instance, the RISD Museum is free every third Thursday from 5 to 9 p.m. and Sundays from 10 a.m. to 5 p.m.; and admission to the Botanical Center at Roger Williams Park only costs $5 for adults and $2 for children. Waterfalls, waterfalls, waterfalls…they are incredible and almost everywhere. 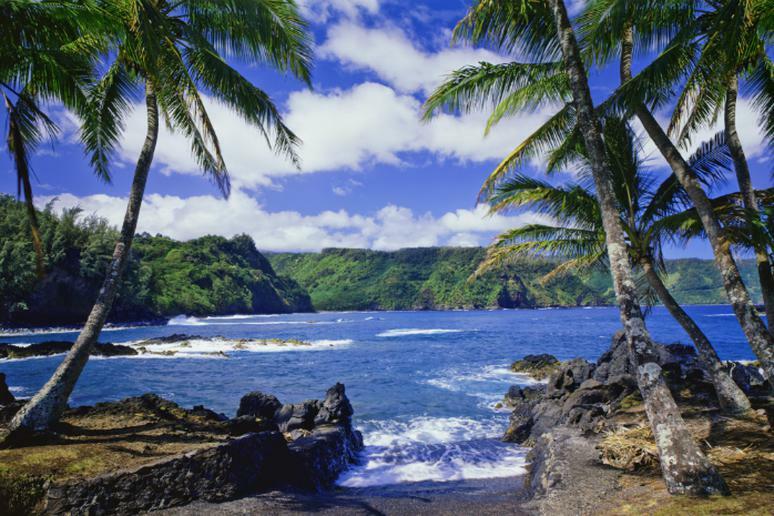 The census-designated place on the island of Maui is on many people’s bucket lists. When Maui locals say that they are going to “town,” they actually mean Kahului. Make time to visit the Maui Arts & Cultural Center (MACC), which hosts about 1,800 events a year including music concerts, theater productions, children’s art, and acrobatics. 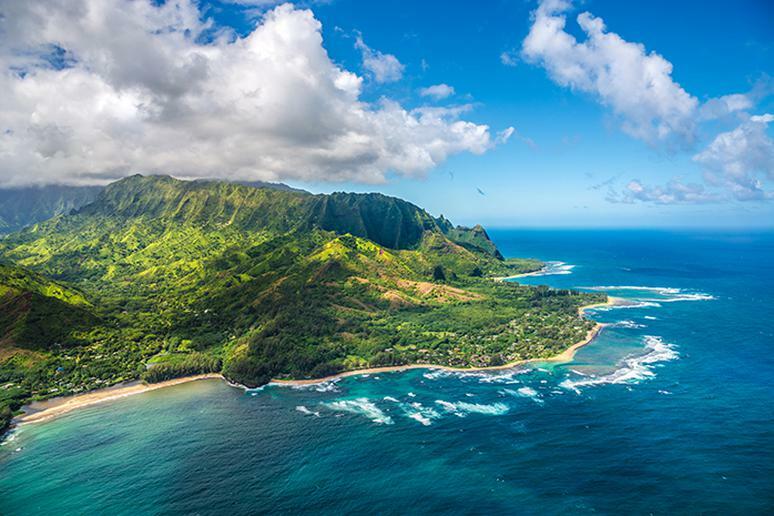 The pristine sand beaches, lush jungle-like rain forests and massive green cloud-covered mountains, offers one of the most beautiful places to go on vacation in Hawaii. The island is home to the breathtaking Hali’i Falls, where you can actually swim. You can only get to the multifaceted waterfall by hiking through a bamboo forest, which is an adventure in itself. The Bahamas, an exciting tropical paradise, is a great escape. The islands offer world-class white sand beaches and turquoise waters. 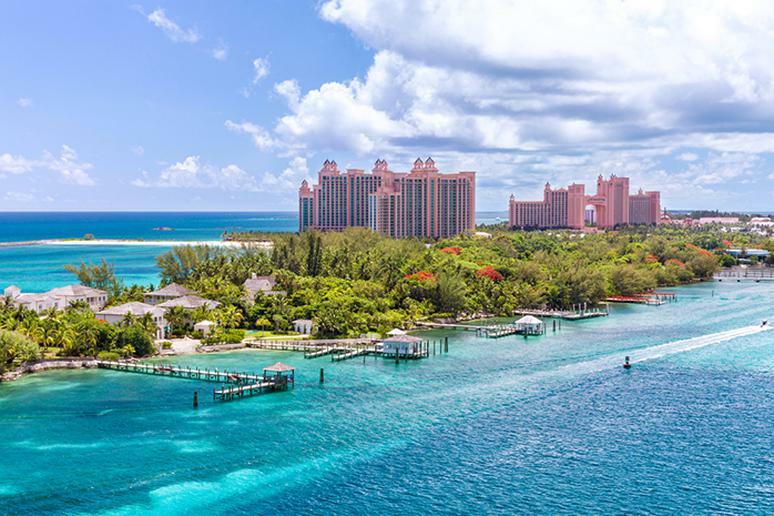 The Bahamas are ideal for outdoor activities that range from relaxing swimming to “driving” underwater, and are especially recommended to families who want to see what laid-back island life is all about. The reasons are endless. Beach parties, perfect weather, South Beach, conditions for ideal guys-only and girls-only getaways. Miami has something to offer for everyone. You can find affordable hotels and some of the most luxurious resorts in the world. 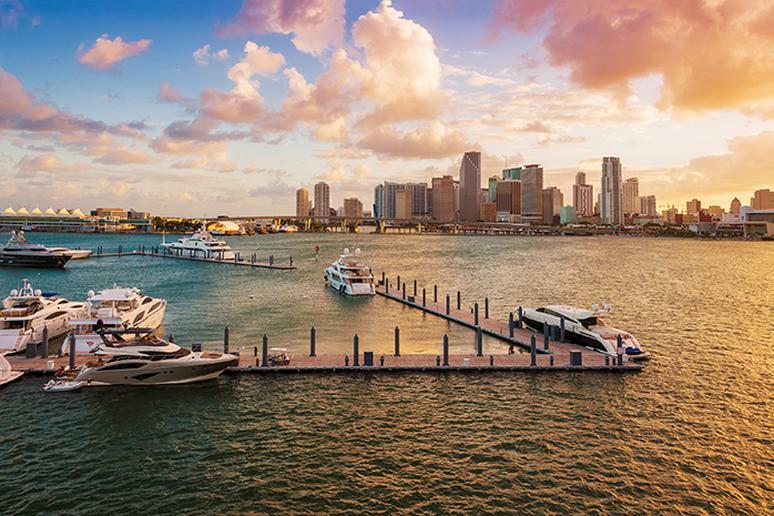 The culture of Miami is among the most diverse in the country – Cuban, Brazilian, Turkish, Israeli, or French. The city is like its own small world. Don’t forget to visit Ocean Drive, Haulover Park, the Ancient Spanish Monastery and Metro Zoo. 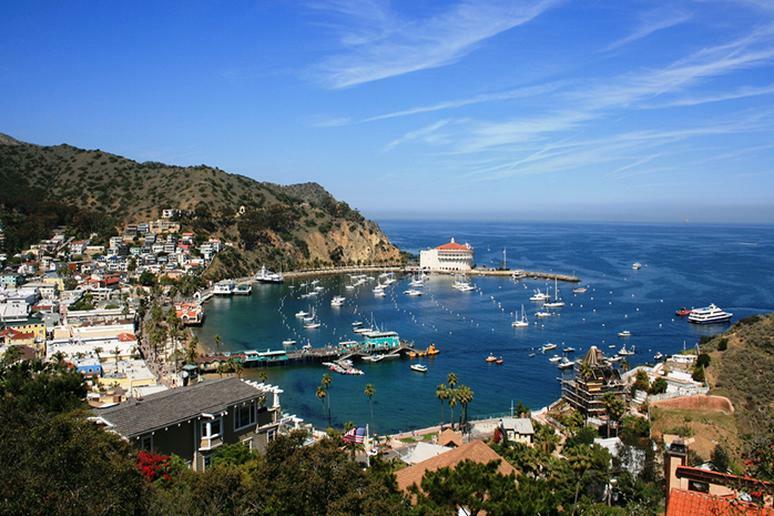 Catalina Island is a picture perfect escape that’s just a short boat, plane or helicopter ride from Los Angeles. Adventurous travelers will enjoy kayaking off the coast, hiking or zip lining. This is where you go if you don’t want to break the bank and for one of the best snorkeling adventures of your life. The “bicycle capital of the world” is ranked among the best cities for millennials. It’s boosted by strong performances in the tourism, startup, transportation, gender equality, and immigration tolerance categories. 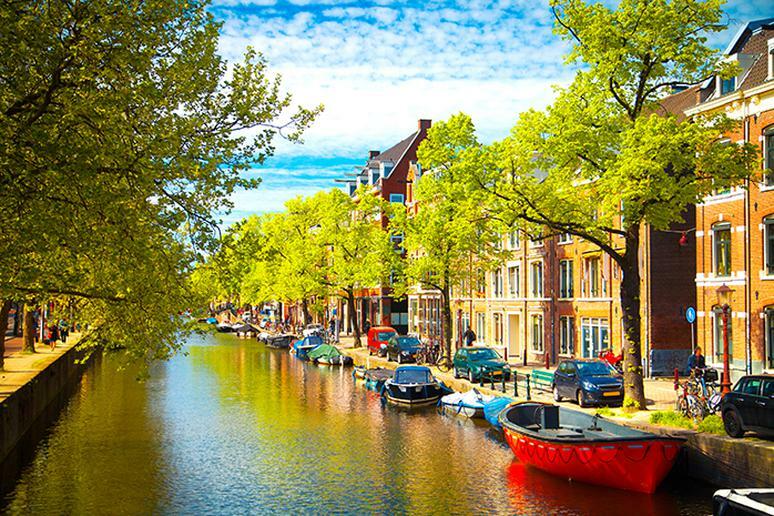 Many of the art galleries and dining opportunities Amsterdam, which also made the list of top 10 cities for gluten-free eating, have to offer can be found in the Jordaan, the narrow alleyways which were once a working class area. 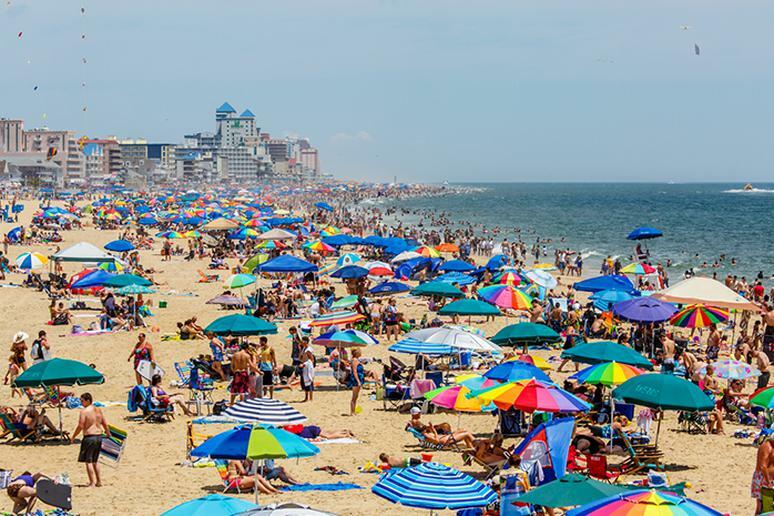 Virginia Beach, the 14 miles where the Chesapeake Bay and the Atlantic Ocean connect, is a popular Memorial Day weekend – the unofficial start of summer – destination, especially for families. Take a picture with the iconic King Neptune statue, walk down the 3-mile boardwalk connecting you to other beaches, or try your luck fishing and kayaking off the coast. 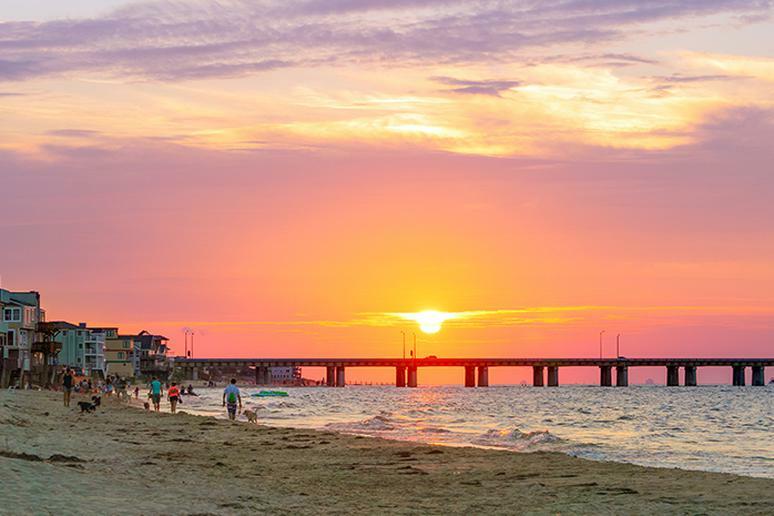 A trip to Virginia Beach also guarantees you live music, tasty food, a lively nightlife. 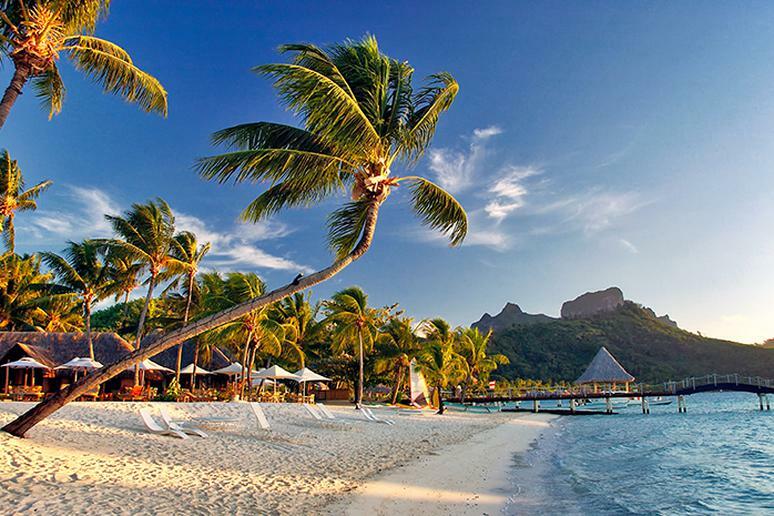 Known world-wide for breathtaking sunsets, five-star resorts, iconic cottages, and lavish floating villas with glass floors, Bora Bora is more than just honeymoon hotspot. The island encircled by a lagoon and barrier reef, with two peaks formed by volcanic activity, has a lot to offer outdoor adventurers. The island is a hotspot for sharks. Snorkeling trips to see lemon sharks are very popular. It’s almost always hot in Dubai. The summer there starts in April, marking the end of the tourist season. The city is one of the most lavish places in the world. 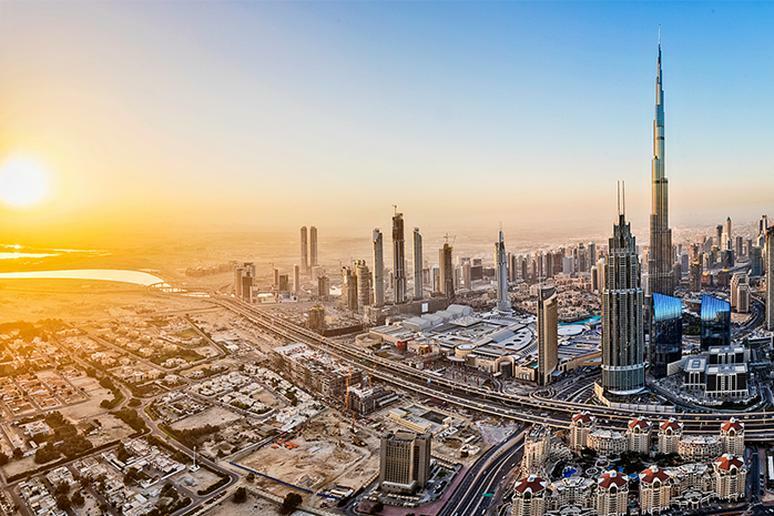 Go shopping in the Dubai Mall, visit the Gold Souk, watch the world’s largest dancing fountain – the Dubai Fountain, and catch spectacular views from the top of the world’s tallest building – the Burj Khalifa. The state’s second largest island boasts a lush landscape littered with wondrous waterfalls, bamboo forests and, of course, sandy shores lined with palm trees, making it the ideal destination for nature lovers of all kinds. Surfing and scuba diving are just two exciting adventures you can embark on. 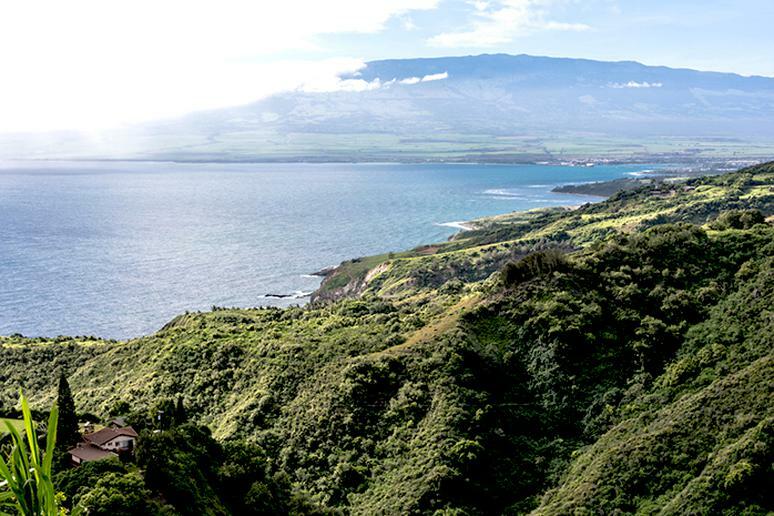 Go rappelling and zip lining, explore lava fields, hike a volcano, or visit Haleakala. There you can also go paragliding, camping, biking down a volcano, and stargazing. 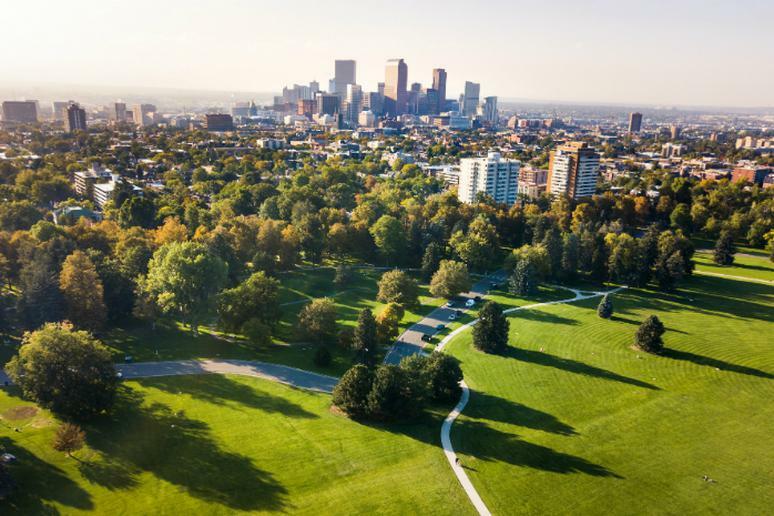 Denver is an ideal destination for a summer adventure, not just because it’s quite affordable. The nearby mountains and gorgeous hiking trails will make you want to move there. The city is also a cultural destination – visit the zoo, botanical garden, the Museum of Nature and Science, and the Art Museum. The most expensive time to go is in June and July. 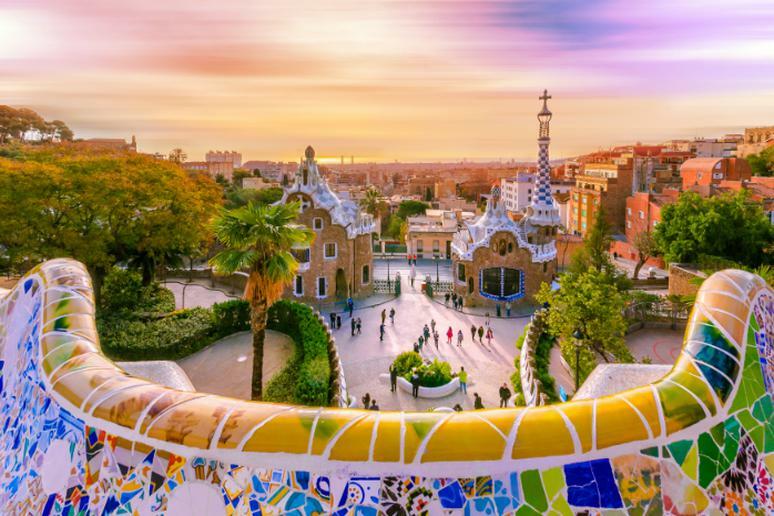 You should visit Barcelona while you still can and before the city imposes limits on the number of visitors going there. People going to experience this amazing city’s culture will not be disappointed. Unsurprisingly, what people love about Barcelona is the many bars, clubs and music venues. Surrounded by mountains and the sea, you couldn’t dream up a more beautiful setting for this progressive Spanish city. 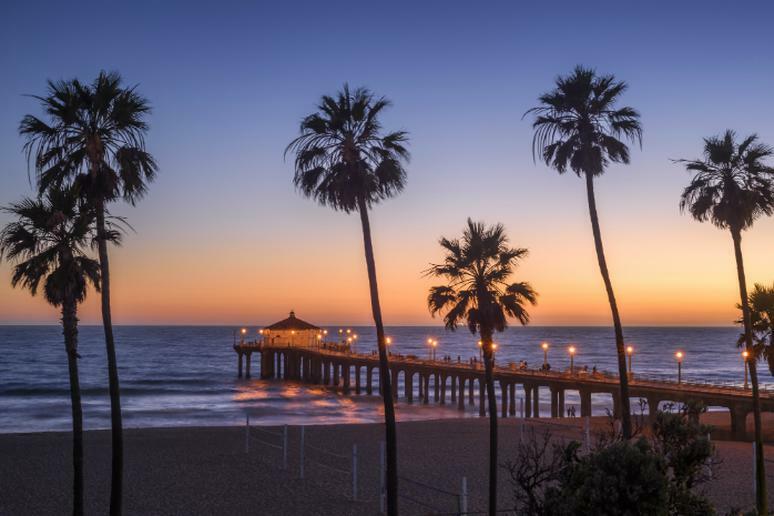 If you can somehow get away with not driving so you can avoid the infamous traffic jams in L.A., the city is actually worth a stop, and many people are researching it. Don’t just focus on Hollywood. Visit cultural sites, incredible beaches, and party with celebrities in the hot nightclubs. It’s a big city, so it won’t be hard to find a place to stay for around $100 per night. 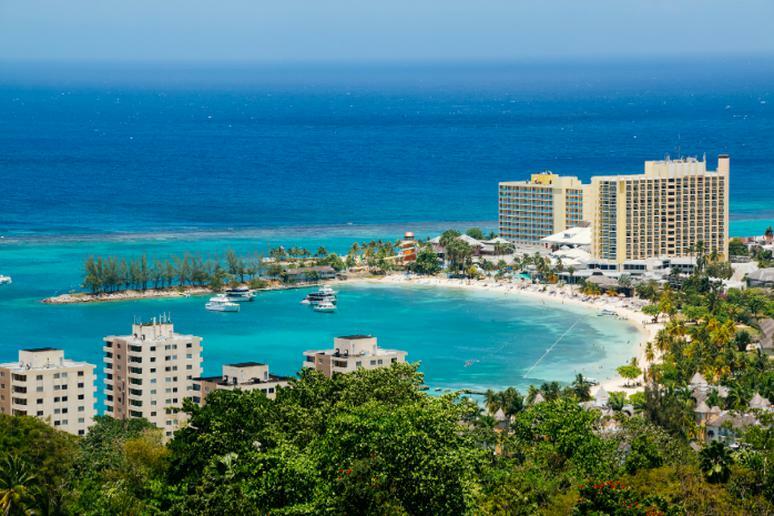 Ocho Rios in Jamaica is the hottest beach destination of 2018, according to Kayak. Some of the most iconic shores are James Bond, Turtle and Bamboo Beach. You will also have an easy access to stunning rainforests and waterfalls including Dunn’s River Falls. Swim with dolphins and sharks at Dolphin Cove.